When it comes to Fast Food you may as well be playing the game of death, every time you eat at one of these places. Everything from over processed veggies and synthetic meat to fake sugar and empty calories. You roll the dice that this won’r be the sugary drink that pushes you in to diabetes. You gamble that whatever they lace their food with won’t cause you cancer. 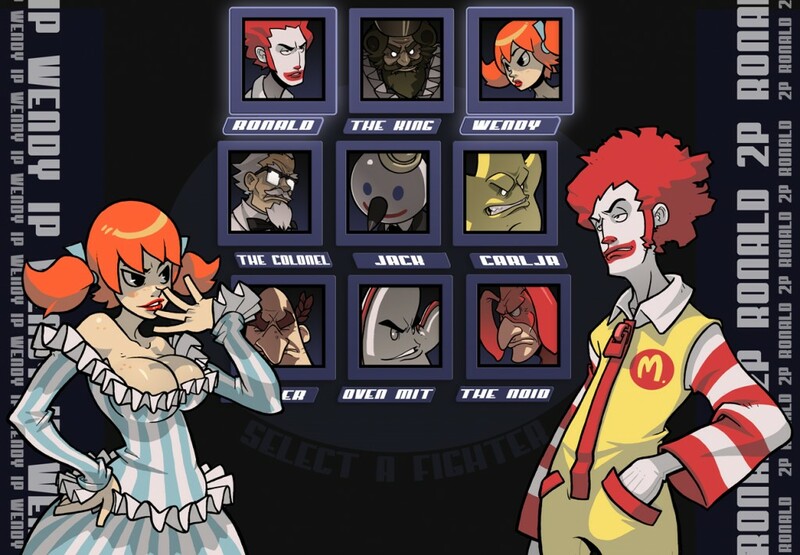 In more than one way Ronald and his crew are the worse kind of criminals. They do what they do with out any possible repercussions. They sell their drugs in the form of Baconators , French Fries and 64 oz drinks. Don’t think the addiction is the same as drugs? Tell that to the kid craving mc nuggets or the 30 year old that dreams of shamrock shakes. 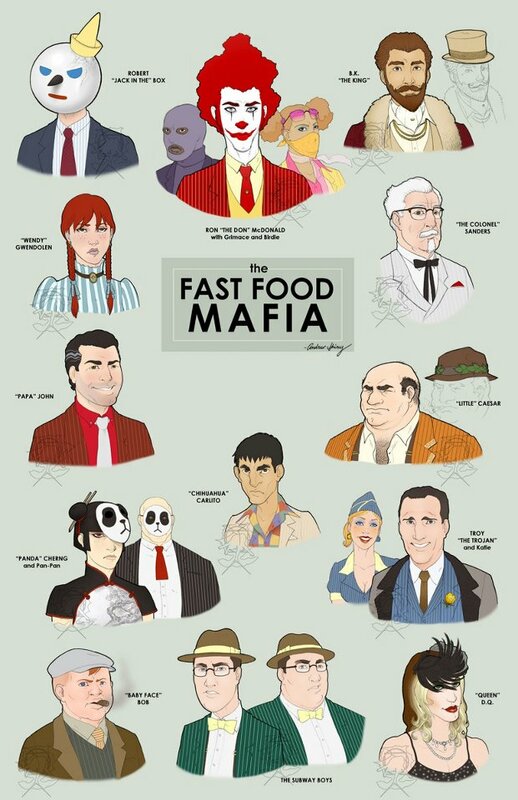 The Fast food Mafia (yes that includes subway) puts the Yakuza, Triad, Russian and Italian mobs to shame. They kill more people and extort more money in a day then the others have in a decade. My personal addiction to fast food started at a young age. Which is probably why I eventually tipped the scale just short of 300 lbs. My mom wasn’t able to always cook for us so many time we started the day with an egg mc muffin and finished it with a pepperoni pizza. I enjoyed being a fat guy till one day i didn’t. The chest pains, difficulty breathing and numbness in my limbs had finally taken their toll. I needed to make some changes. One of which was to break my addiction to fast food. I tried magic appetite pills, and they didn’t work. I was still hungry all the time. Even started watching food documentaries like Food Inc. and Super Size Me. Which, strange enough, helped curb my desire to eat fast food. However it was always temporary and i would go back to eating it in a week or two. The best part about those movies is i started to learn more about what i was eating. Then late one night I had a breakthrough. I ordered a DVD workout program. When I started the program i went all in on the nutrition plan that came with it. One of the things that i think really helped was the use of protein and meal replacement shakes. They let me fill the gap between larger meals while providing far more nutrition than subway or wendys. 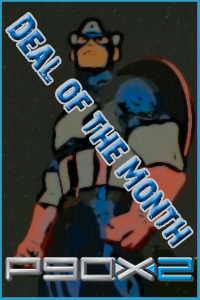 Combining power90/p90x , a new view of diet and nutrition I was home free! It is easy for us to say we will do thi or do that but if you don’t have a plan thing can fall apart quick. You don’t have to give up your favorite types of food. Instead look for ways to create healthier versions at home. English Muffin, Low fat cheese, lean sausage, and egg whites is all you need to duplicate a Mc Muffin. Its half the calories and takes less time to make then it does to drive to buy the other version. Sometimes you can’t help but stop for fast food on a road trip. Take a look at the nutrition facts every time you do. Don’t worry about calories or carbohydrates. Instead try not to eat more than 50 grams of Fat in a day. You would be surprised how many things you will skip. also more often than not you aren’t even hungry when you stop for food. You’re actually thirsty. Have a big glass of water and wait 10 minutes if your still hungry grab a bite to eat. Like any addiction , a food addiction isn’t gone just cause you break away for a while. The smell of french fries or a nibble of someones burger can set it off again. once you have broken away it will take just as much will power to stay away. Never give up ,Never give in, you start everyday with a plan and you can succeed, try to wing it and you will fail.